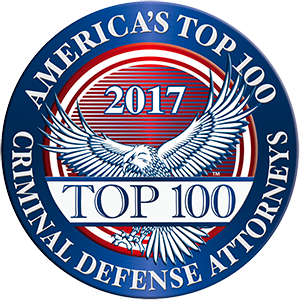 Deciding on a Criminal Defense Attorney to represent you or your family member is one of the most important decisions you will make during your legal process. As a defendant, you need to know your rights under the law and how to protect those rights. You need a criminal defense attorney who understands that this is a time to act quickly; while your memories of the event are fresh and the evidence is still available. That is reason why my clients can contact me 24-hours a day, seven days a week. My trial experience includes representing clients in jury trials for first-degree murder to crimes of the person and DUI’s. I also have extensive experience in representing clients charged with drug crimes. I am honored that my clients have sought out my expertise and have trusted me to represent them. To help you understand your rights and legal options, contact me at 412-281-5005 for a free consultation with an experienced criminal defense attorney.